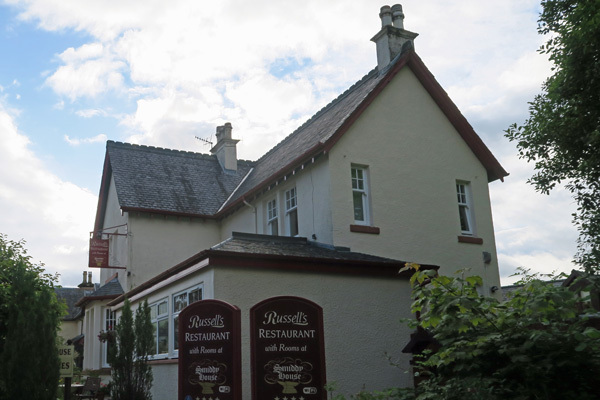 Russell's Restuarant at The Smiddy House in Spean Bridge has been awarded 2 AA rosettes for 7 consecutive years. Their menu concentrates on flavours and textures using the best Local and Scottish produce as far as possible. Locally sourced fish, highland lamb, beef and venison all feature on the regularly changing menu.